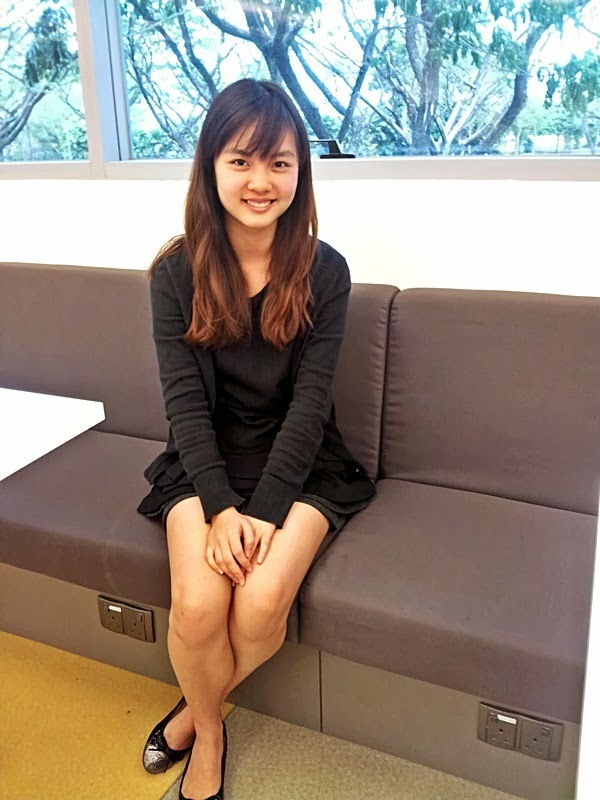 Sweet doe-eyed 18-year-old Chantalle Ng sat across us in the NYP Library. She looked apprehensive and curious, but began to visibly relax when we began asking her some simple questions. 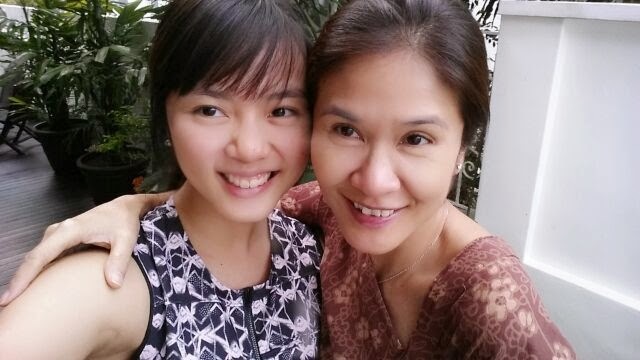 Her mother is veteran actress Lin Mei Jiao, who has been in MediaCorp blockbuster dramas such as The Little Nyonya. As we spoke with Chantalle, we realised she has a dilemma – what to do about her future, for this second year Diploma in Social Sciences (Social Work) student is just as passionate about helping the community as she is about acting. Chantalle’s foray into social work was inspired by, as you guessed it, TV. She has seen many TV programmes about communities in third world countries, and was inspired by how others have travelled there to provide the community with essential items. When Chantalle was 11, she would fantasize about doing the same, and calculate how much it would cost to buy supplies for her trip abroad. Now that Chantalle is more grown-up, she has realised that Social Work is not just about giving out provisions. “It’s better than what I expected,” she said. She is currently attached to a family service centre and has the opportunity to watch how cases are handled. The most sobering experience she had to go through was a home visit to an impoverished family. Chantalle is very hardworking and focused on her studies. She even considered her attachment choices – Elderly, Children & Youth, Correctional, Medical, Family - carefully before deciding to pick Family as it would give her more exposure to clients of varying ages. She is also keen to further her studies in university. Chantalle also developed a passion for acting after she was invited to act in the web drama 96°C Café last year. Since then, she has played small roles in several dramas, and will be playing her biggest role to date in the World Cup-related drama, World at Your Feet, scheduled to be aired in May this year. Even though acting can be tiring, with long breaks in between, Chantalle loves the process. Her mum has also been supportive, and has been helping her with complicated scenes. When asked what do her fellow actors and production crew think of her, she laughs. She explained that during breaks, she typically gets herself something to eat. However, she reiterated that most of them have been very kind and helpful. So how does Chantalle cope with both her studies and filming schedules? She admits that some of the schedules clash and she has to make some sacrifices, but she keeps a very close eye on her timetable and ensures that she maintains her attendance at 90%. “Once I had overnight filming from 6pm to 6am, but I had to go straight to school after that because I had a presentation at 8am,” she revealed. Although Chantalle loves acting, she’s not ready to commit to it and has not signed any acting contracts so far. Well there’s no reason why Singapore can’t have an actress with a heart. We wish Chantalle all the very best!